Quality, integrity, and consistency are the hallmarks of our operation. We pride ourselves on services geared to provide maximum benefit to clients and their horses. Let us design a program to fit your unique needs and goals. Our full-service program is capable of exceeding all your breeding needs. 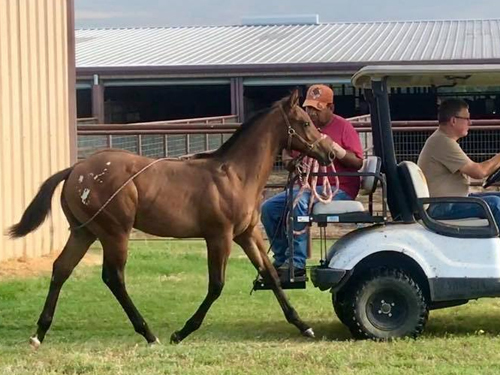 The ranch is equipped with a stud barn, breeding laboratory, collection and insemination facilities, a large mare barn with attached turnouts and foaling stalls. We also proudly stand multiple world champion studs. Winners are made at home and acknowledged in the show pen. Allow our team to help prepare your next World Champion. From conditioning and rehabilitation to show preparation and training our team is dedicated to making every horse stand out. With a history of 100’s of World Championships and 1000’s of ribbons SCSH is among the elite show teams in the industry. 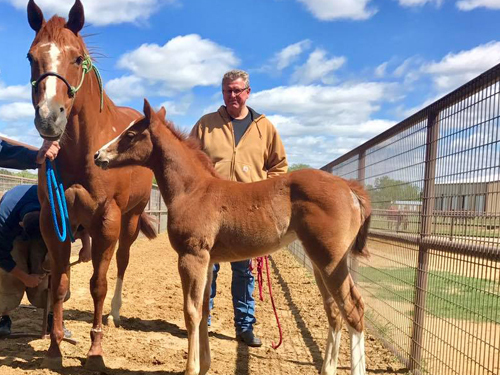 Our horses, from futurities to seniors, are shown and win at the top shows across the nation.